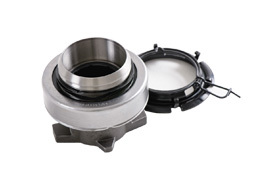 Built for light & heavy duty trucks and commercial vehicles, consists of bearing, bracket, cushion, cover, bolts etc. 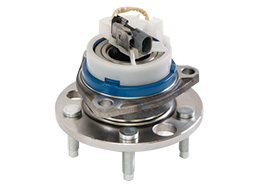 Evolved from thrust ball bearing & deep groove ball bearing, and used in clutch system as a vital part. 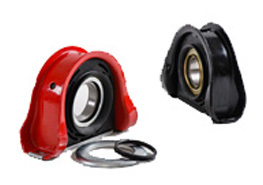 Ball or tapered roller structure, with or without ABS sensor, used on the axle to keep wheel spinning smoothly. 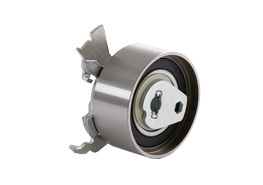 Adjust the belt tension force in automobile engine, and extend the life of drive components. 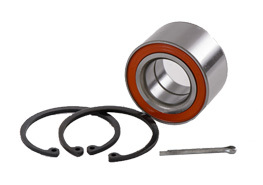 Double angular contact ball or tapered roller bearings, supporting radial and thrust load encountered in wheel.